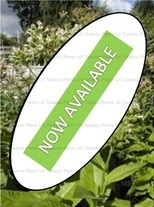 Below you will find a selection of our current plant varieties and their main uses.... Our products range from common varieties such as the Golden Virginia plant to the more obscure, such as the Silk Leaf plant. All of our plants are pure and from the original seed, Sown from the 2017 harvest. 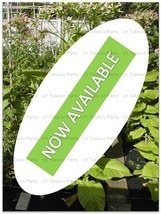 Meaning, all our plants are first generation and have an uncontaminated blood-line as such. 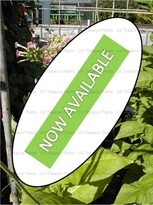 This makes sure that your plants will be disease free and will ultimately grow and produce an healthy crop for you to enjoy. 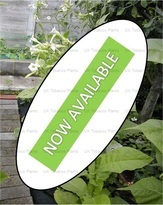 We will be constantly adding to our product range, so please check back with us regularly to ensure that you have the best possible range of tobacco plants the web has to offer.